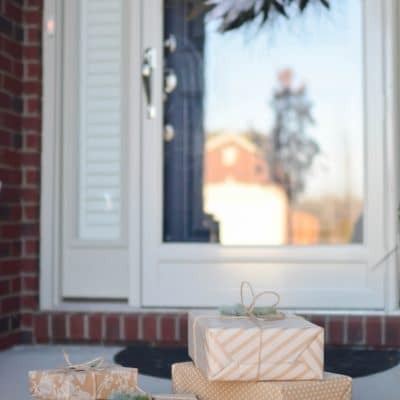 If you’ve had your family home for a few years then you’ve probably started to notice that it doesn’t look quite as great as it did when you first moved in. The paint might have started to fade or peel in areas, your furnishings are scratched, and there’s a lot more clutter in the house than there used to be. Part of it is the result of having children who are constantly growing bigger and making your house feel as if it’s gradually shrinking, but part of it is due to the passage of time. Still, there’s no need to fear. No house is beyond saving. Of course, you don’t need to tear your humble abode apart at the foundations and rebuild it from scratch to fix its problems. Your home’s issues might be smaller than you think; little details can play a big part in the overall aesthetic of a household. That’s why you need to focus on making smaller changes to make a bigger difference. 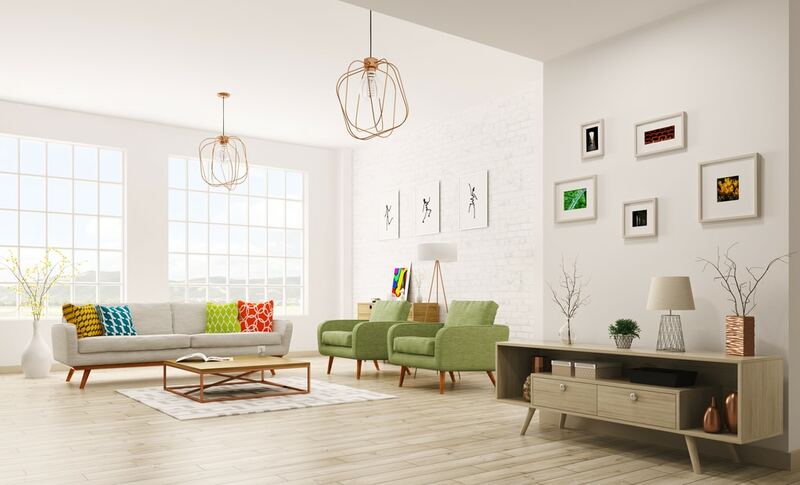 Here are some tips to help you redecorate and rejuvenate your home. It’s time to bring it back to its former glory. Make your home more spacious. A modern household should look minimalistic. However, this isn’t a passing trend; spaciousness makes a house feel more breathable. It can turn your cramped family home into a household that feels twice as big. You just need to realize the potential of your humble abode because needless clutter is the biggest killer of the space your home has to offer. When it comes to redecorating, the best place to start is with some good old decluttering. As mentioned over at www.care2.com, getting rid of clutter won’t just make your home look better but feel better; messiness weighs heavily on the mind. Make a pile of things that are broken and things you simply no longer want or need. Once you really pour through your possessions, you’ll find that you’re more of a hoarder than you might have thought. You need to be strict with yourself, however. Ask yourself whether you really need to keep some of the things you own. Decluttering the house can help with the rest of your decorating. You could hold a yard sale for any possessions that have any value and could be worth something to someone else. If you sell your old household possessions then you’ll have money to spend on new things that can replace them. Of course, the goal is minimalism, so you don’t need to replace everything. You don’t want to clutter your home all over again. Other ways in which you can help to make your home feel better are based more on aesthetics and human perception. Putting up more mirrors around the house can make it “feel” bigger, for example; reflections give the illusion of a larger room. The kitchen shouldn’t be neglected. Don’t underestimate the power of the kitchen. Even if you think very little of this room in your house on a conscious level, it does more to bring together the design and “feel” of your home than you might realize. It’s a place in which the family gathers to eat, laugh, and perhaps even relax. It’s more than just a flashy showpiece; it’s a place in which the family should feel comfortable and relaxed. And if this room is starting to fall apart and feel a little outdated then it could have an effect on the aesthetic and vibe of the overall household. A timeless design should be your goal. Obviously, this is the goal for your entire house, but your kitchen should definitely use neutral colors and feel like a breath of fresh air. You should start off by improving your kitchen cabinets, as we’ve suggested on this site in the past. Depending on your situation, simply repainting them might give them a new lease of life and make them appear brand new. In other cases, it might be time to replace the lot. But the point is that you’d be surprised by the impact a fresh set of cabinets can have on a kitchen. 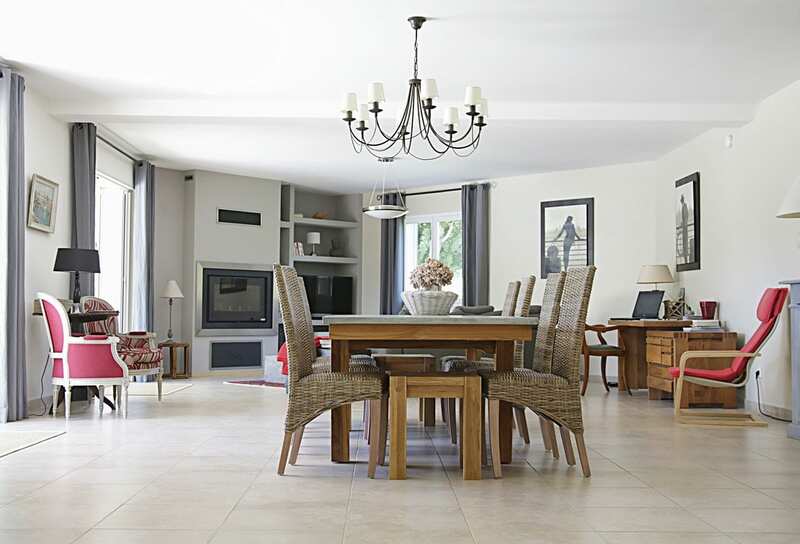 As for the flooring, practicality and luxury can go hand in hand. Look for some hardwood options to make your kitchen floor classy but also easy to clean. 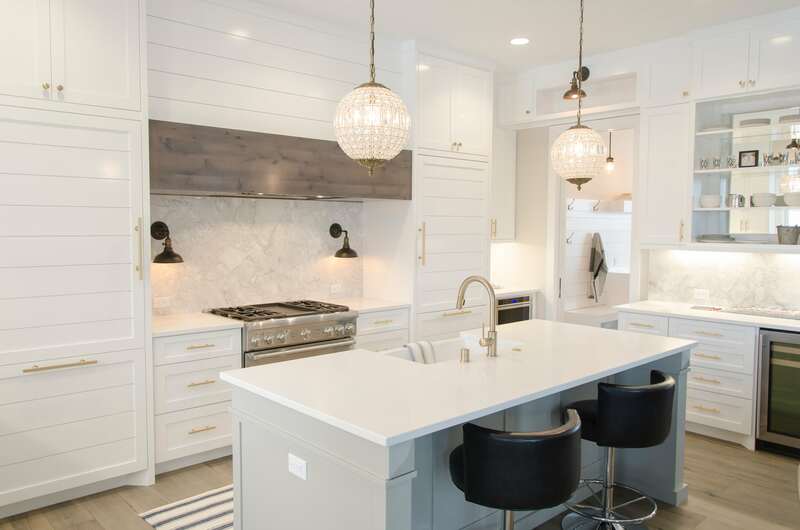 As for the finishing touches, you don’t want your kitchen to feel too cold and lifeless with all the neutral colors and sleek, modern finishes. Add a touch of color and vibrancy; some plants and floral arrangements can really bring this room together. Your bedroom needs to feel warm and inviting. Whilst many of the redecoration projects suggested so far have involved changes to the aesthetic of your home that will affect the entire family and guests, you also need to focus on the comfort of individual members of the family. You should each have a bedroom that feels warm and inviting both in design and practicality. That means your bed shouldn’t just look nice but should also feel nice; comfort can’t be achieved on a surface-level basis. Bedrooms might not be the pride and joy of a house because they’re more “private” in nature but that doesn’t take away from the importance of these rooms in your overall renovation project. 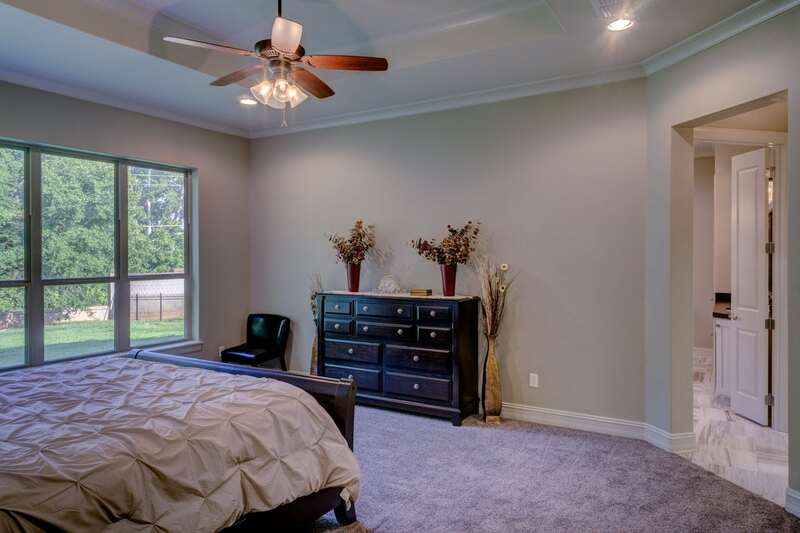 You should aim for warm lighting in a bedroom. Nobody wants to face harsh, cold, bright lighting when they’re getting ready for bed (or getting ready for work on a dark winter’s morning). Candles can also help to create this warm, soft, and inviting vibe. You might also want to check out sites such as www.blackoutblinds.ca for blackout blinds that block out all light. A good sleep depends on complete darkness for most people; that might not feel like a “fancy” aspect of decoration but it’s part of achieving the cozy home aesthetic you desire. A living room is spacious and vibrant. And yours should be too. Much like the kitchen, the living room is a space in which the family should be able to gather and relax. But this room is also a space in which you might host gatherings, whether that’s with a small group of friends or a larger party. A cramped living room is no good. You need to open up this space so that it feels as large and welcoming as possible. This is all about clever design, as mentioned earlier in the article. You could look into fitting some big windows to let in lots of natural light. And painting the walls white will naturally reflect this light in order to make the room feel brighter. Again, mirrors can also help to tie everything together to make your living room feel more spacious but it’s the furnishings which count at the end of the day. Don’t overload the room’s design. A couple of sofas and a coffee table in the center of the room will suffice. As for the TV, you could look into a wall-mount so as to avoid needing a stand that would only take up more floor space in the room. You need to think outside the box. You could even get a large windowsill fitted that’s sturdy enough to function as seating when guests come over; put a few cushions on there to make it comfortable and you’ve essentially got an extra sofa that’s built into the wall. This redecoration process can be very creative if you really give some thought to the interior design of your house.